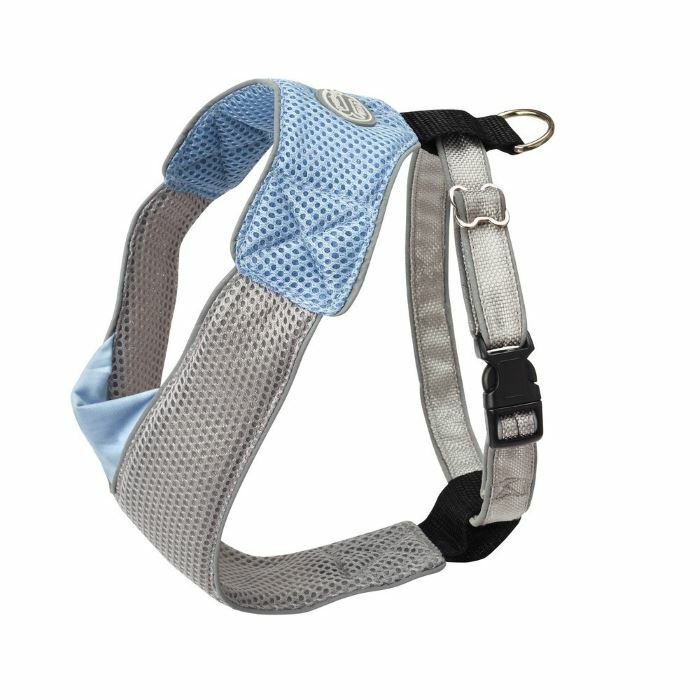 The Overhead Mesh Blue and Gray Dog Harness by Doggles is Comfortable, Secure and Reflective. 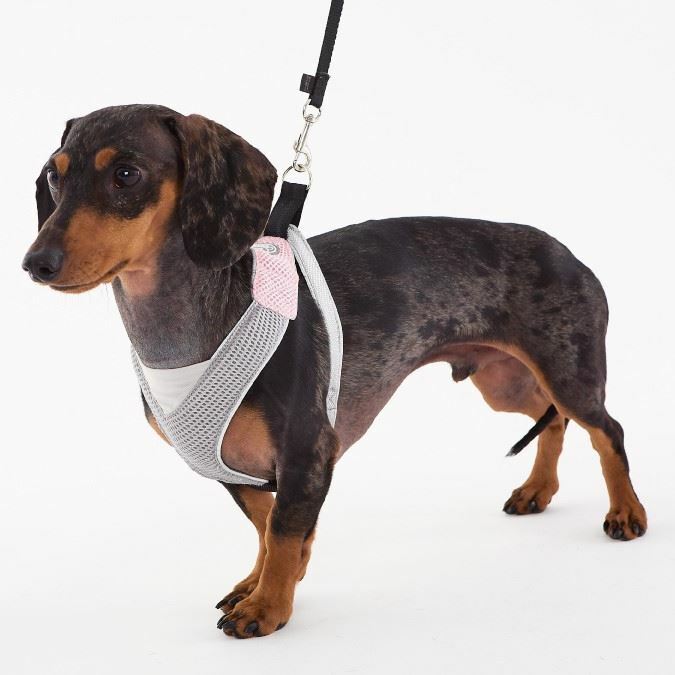 The harness is perfect for all occasions, be it just a stroll down the street or a trip out of town, this breathable, durable and stylish harness is the best on the market. 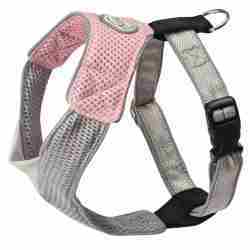 The Overhead Mesh Blue and Gray Dog Harness is manufactured with safety in mind. 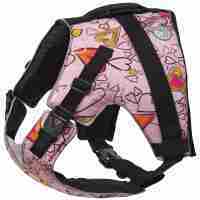 The harness has reflective trim, ballistic nylon straps and stress tested, reinforced seams. 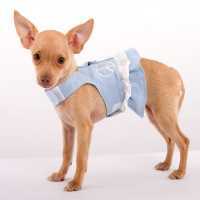 For your dog's comfort, the harness is made of breathable mesh, and a stretchy V neck. 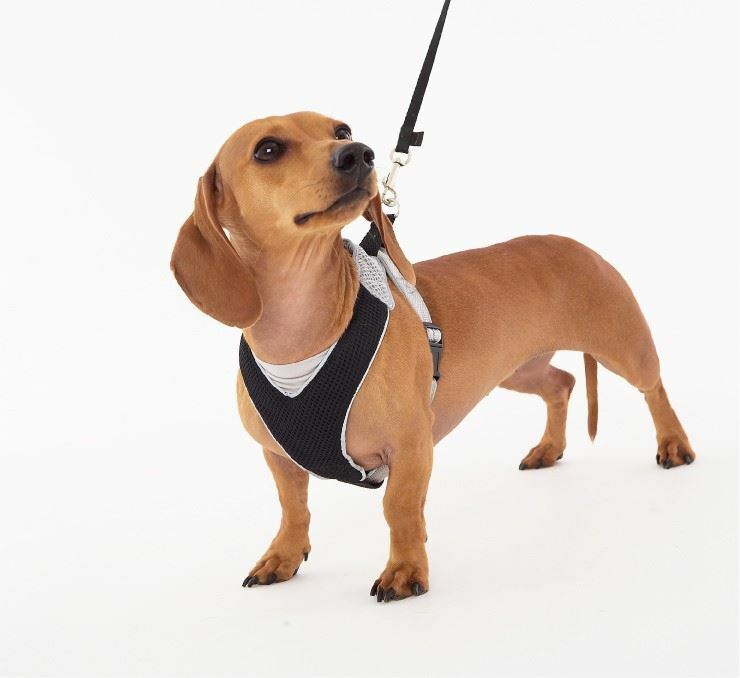 To secure the harness on your dog, it is equipped with the Duraflex NuLite® Buckle for smooth and secure fastening around the girth. 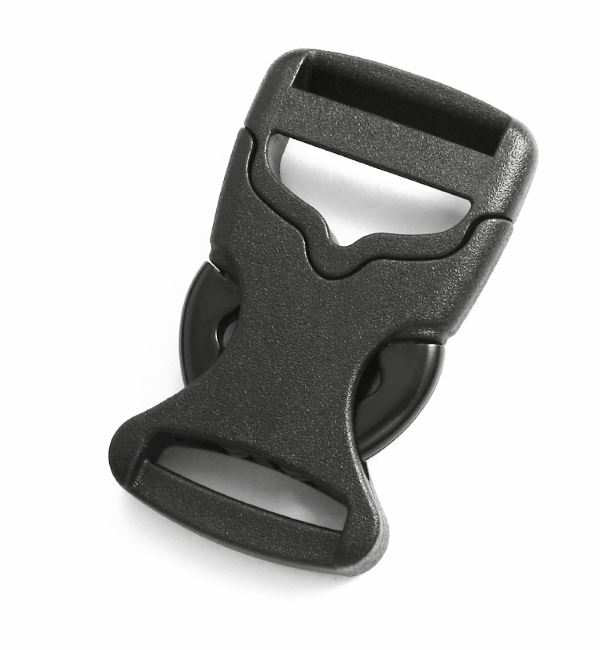 On the back there is a solid D ring for leash attachment. Leash not included. 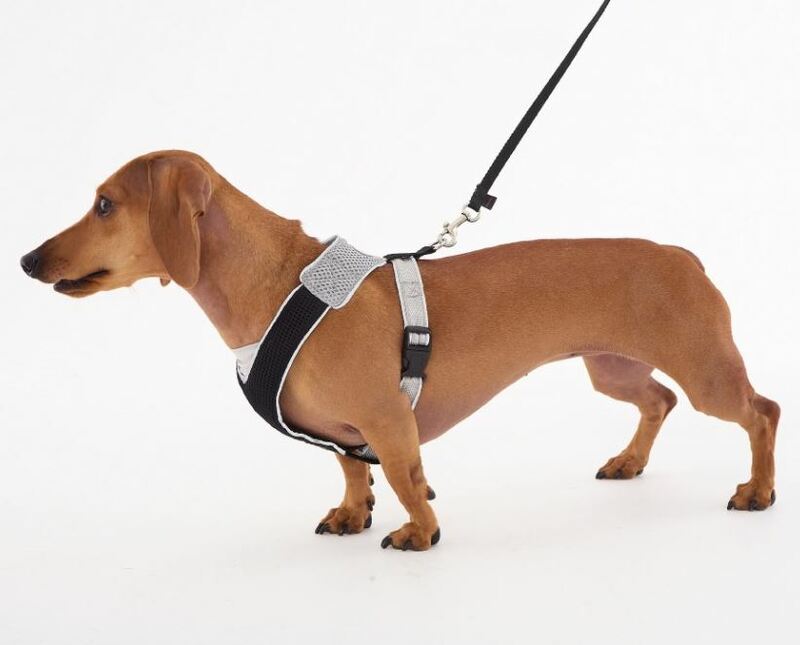 Please follow the sizing recommendations below for this harness. 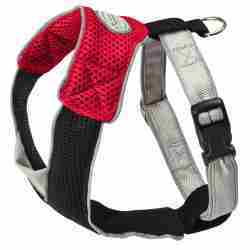 Note that these harnesses are adjustable at the girth to help with a better fit. 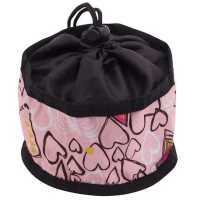 Girth: This is adjustable as follows. Girth is around the widest part of the ribcage. Opening of the neck -: This is fixed, but has a comfortable neck insert that stretches.